Where do most germs and harmful bacteria stay in your home? Home \ Where do most germs and harmful bacteria stay in your home? You might look at your homes as you and your family’s sanctuary. But how much peace of mind can you have knowing that your homes can be a “haven” of germs and bad bacteria as well, that can cause diseases for you and your love ones? You need to keep every space and corner inside and outside of the house free from clutters and dust. Occasionally, cleaning should be done thoroughly with the use of soap, water and other antiseptic agents to kill disease-causing germs. But some areas in the house require a more frequent and intensive cleaning to fight-off germs, viruses and bad bacteria. Here are some of the places you need to clean more often that the others. THE KITCHEN – this area might be considered as one the dirtiest part of any house, dirtier than the bathroom. Aside from old food residues in the kitchen sink, which is a favorite breeding ground of microorganisms, this area should always be kept clean because this is where our food is processed and the risk of contracting diseases is greater here. 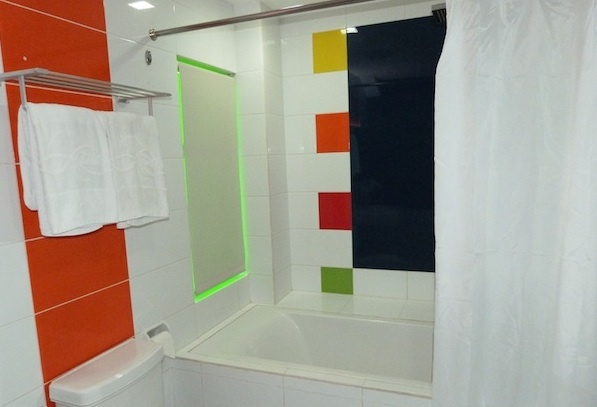 THE BATHROOM – This is one of the places in the house that is personal and should always be cleaned/ disinfected regularly and thoroughly. There are actually a lot of cleaning agents and air fresheners made especially for the bathroom. THE LAUNDRY – the dirty, sweaty and damped clothing in the laundry area might contain dangerous bacteria or viruses acquired from the outside. Never leave your clothes unwashed for more than a week to keep bacteria from growing. Use disinfectant solutions to clean these areas regularly. Wearing of gloves, face mask and safety goggles can help lessen the risk of getting dirt into your eyes, mouth and hands. 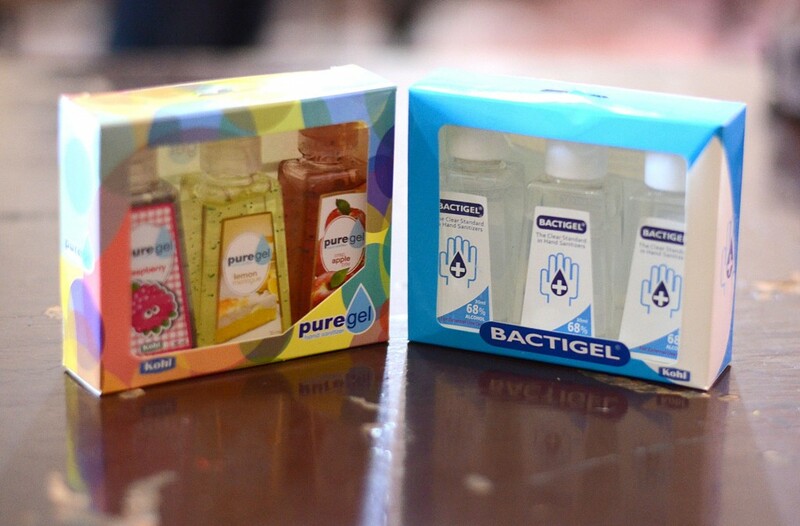 After done cleaning, remember to always sanitize your hands after to keep bacteria from sticking to your hands and spreading it on other areas of your home and body. 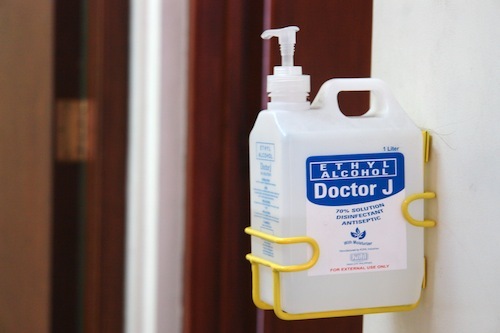 For body sanitation, you can use Doctor J alcohol to make sure that no germs stick into your body. A Doctor J alcohol in container pumps right outside your bathroom or at the kitchen side can conveniently protect your hands from germs.